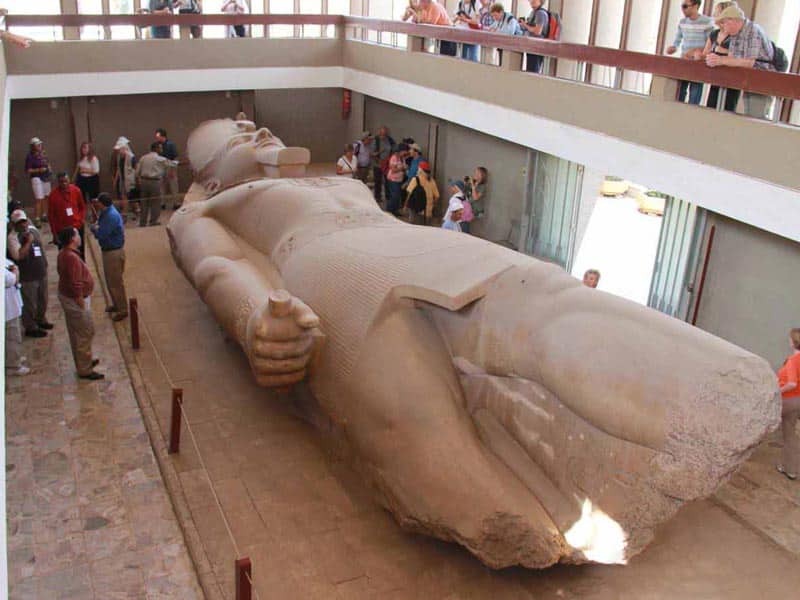 Enjoy tours from Alexandria port to pyramids, sphinx & Saqqara step pyramid with a private Egyptologist tour guide, then return back to Alexandria Port. In the Morning, our representative will take you from your cruise in Alexandria by a private air-conditioned vehicle to start your Egypt tour packages in Cairo by heading to the Giza pyramids, One of the most important tourist places in Cairo, there are many activities that you can do there Including horse riding, explore the pyramids rooms which contain monuments, treasures and the wall which are inscribed with Pharaonic scriptures and don't forget to Take photos to commemorate those wonderful memories. 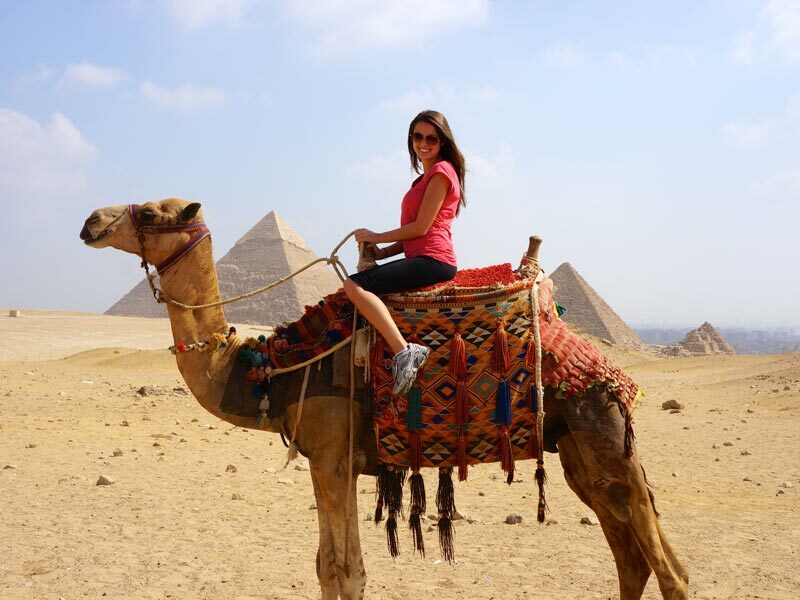 Then, enjoy a Tour to the Giza Pyramids and The Step Pyramids From Alexandria Port during a guided tour to the Sphinx, Archaeologists have discovered that it was a huge piece of stone before Khafre ordered to carve it and made it as a guard for the area. 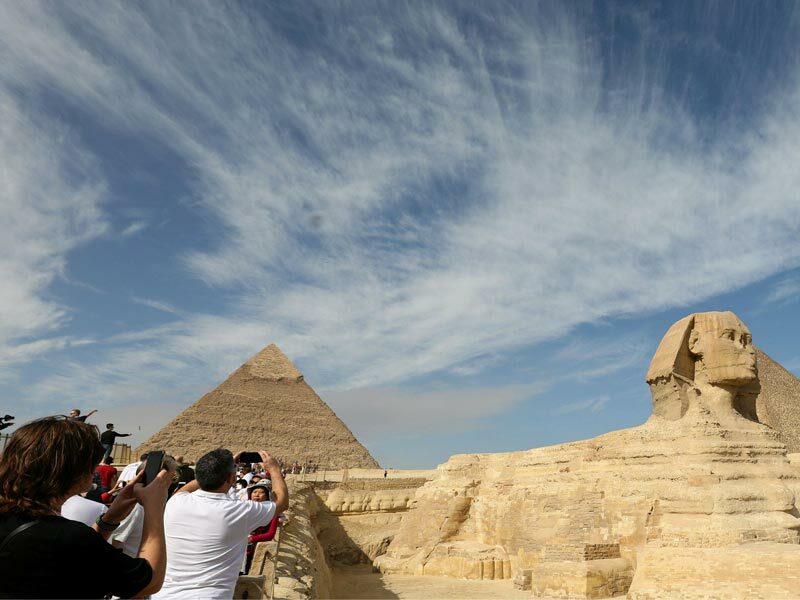 The statue of the Sphinx is about seventy-three meters long and nineteen and a half meters wide, It rises about two meters from the surface of the earth. Now, move to finish your tour to Giza plateau by visiting the Valley Temple, The height of the façade of the valley is about 13 meters and is covered with granite. The temple has two entrances to the east, which symbolize the north and south. The temple is reached by a canal connected to the Nile River and ends with an anchorage. It's time for lunch, your tour guide will transfer you to an oriental food restaurant for a fabulous meal. 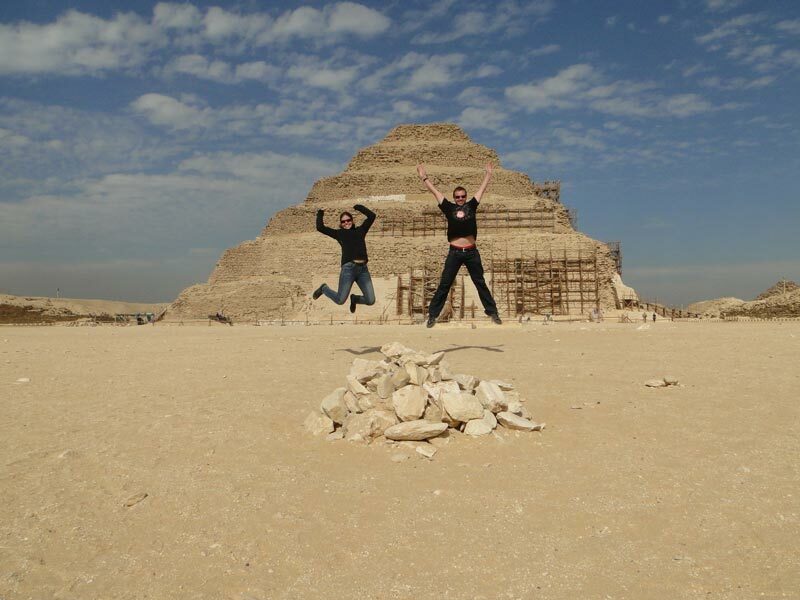 Following the Lunch, move to end your Egypt tour packages by paying a visit to Saqqara Step Pyramid of Zoser, It is the first royal tomb built in history between 2737 and 2717 BC. It is located in the southern part of Giza near an area called Saqqara. It was originally a tomb of the Pharaoh, which composed of a group of terraces but changed with repairs and renovations. Finally, our representative will drive you back to Alexandria port. Pick up services from Alexandria port & return . Lunch during your day trip at local restaurant .